Bike Attack Electric started a trend in Los Angeles in 2007 and Santa Monica selling the first electric bikes in the country. 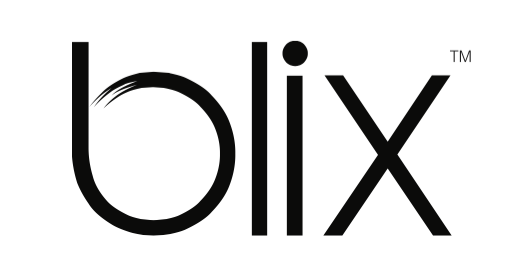 It's long history dealing with different kinds of electric bicycles and manufacturers turned Bike Attack into The E-Bike Specialist in the USA. Bike Attack has the most experience and technical knowledge in the electric bike industry, and is popular as a distributor, manufacturer and e-Bike retailer.  Bike Attack Electric sells, services and rents a wide variety of Electric Bicycles: pedal assist bikes, e-bikes with throttle, road bikes, mountain bikes, folding bikes, fat bikes, city bikes, speed bikes, cargo bikes, box bikes and commuter bikes. Bike Attack Electric's long history working with many different brands and manufacturers since 2007 gives them a huge advantage over other retailers who joined the trend when Bike Attack was already ahead of the time. Bike Attack sourced the best brands with the longest warranty and services all their bikes and countless other bikes bought from their competitors. 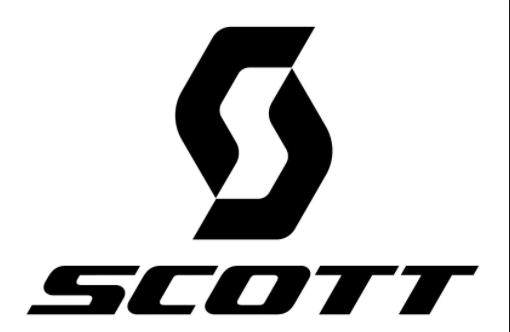 Main brands of Bike Attack are: SCOTT, Cannondale, BMC, Orbea, Bianchi, Virtue, Wallerang, E-Lux, Surface604, Blix, Magnum, Addmotor, Corratec, Bosch, BH Easy Motion, E-Prodigy, M1 Sporttechnik and many more.